Thank you for visiting Interstate Garage Door Service. Did your garage door stop working in the middle of the night? Don’t know who to turn to for help? Fret not! 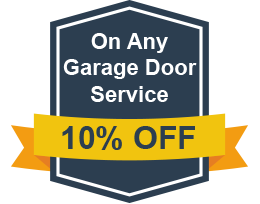 For all your garage door requirements, Interstate Garage Door Service is the one-stop destination. 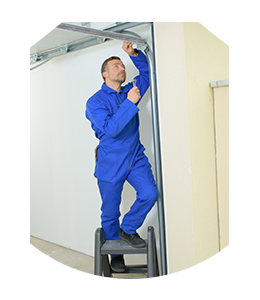 We provide 24/7 service in Indianapolis, IN area and employ skilled technicians to make sure any issues are resolved promptly and in an efficient manner. 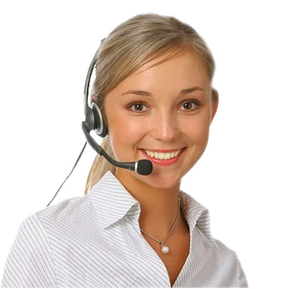 Call us now to talk to our representative and book our service!